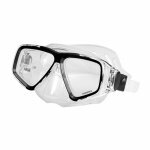 Deep See Clarity Dive Mask has a robust lightweight frame. It is a very low volume mask with an excellent field of vision. 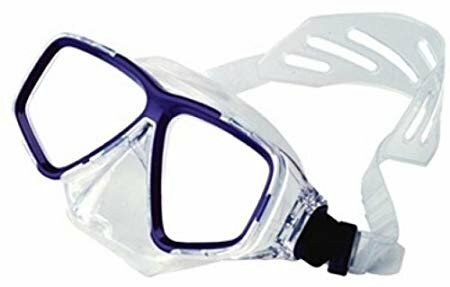 The Clarity is a great mask with a great seal due to the high grade silicone used in the skirt and its double sealed skirt.